Update 9/6 - A Make-Up day has been included to help you complete all stages to unlock the Tour of Innsbruck Kit. 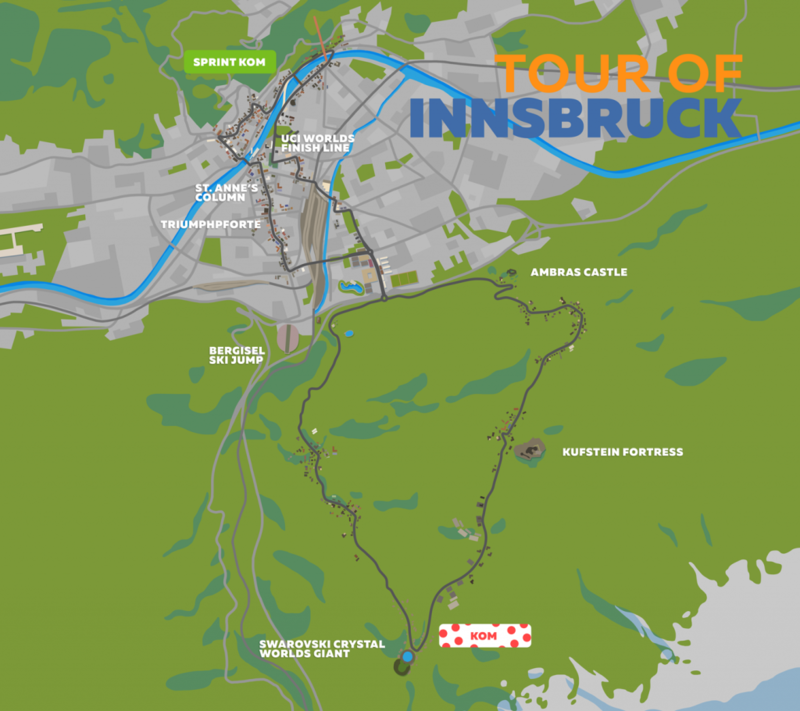 The Tour of Innsbruck is a 5-stage event exploring the newest course in Zwift. From the cobblestoned streets of Old Town to the scenic climb just outside the city, the Tour of Innsbruck is a challenge like no other. Join us this month as we discover all the Austrian Alps have to offer. The Tour of Innsbruck is the best way to immerse yourself into the new world and experience the course on a grand scale with thousands of others from around the world ahead of the main show, the 2018 UCI World Championships. Ride with us for 94 mi // 151 km and climb 11,298 feet // 3,443 meters over these 5 rides. We’re in for a few big days, but the beauty of the group means we’ll work together. Read more about Innsbruck and its routes here. 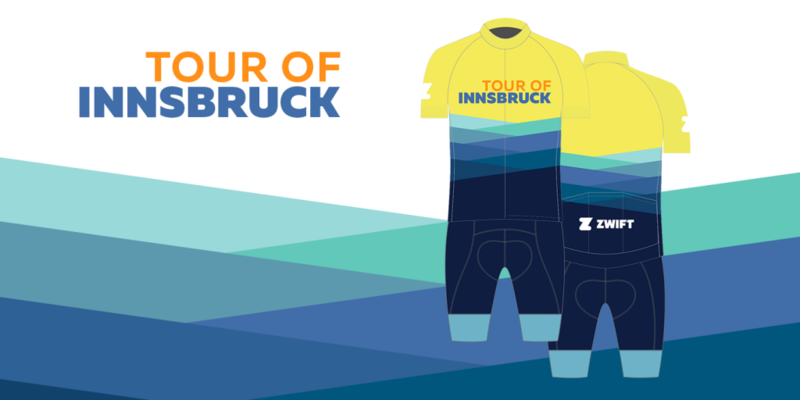 The Tour of Innsbruck kit is your reward for your efforts. But like all coveted kits in Zwift, it must be earned. During each stage, we will ride in the kit, though it remains locked unless you complete all 5 stages. Once unlocked, it’s yours to keep. You’ll receive an email notifying you of completion and when you can expect to see the fresh kit in your locker. The Tour of Innsbruck will pass by some amazing landmarks and architecture. A world-class course means there will be plenty of world-class riders laying down some serious watts each stage. Ride at your own pace or battle it out at the front for nothing more than bragging rights. NOTE: There will be no make-up days, so be sure not to miss any stage.